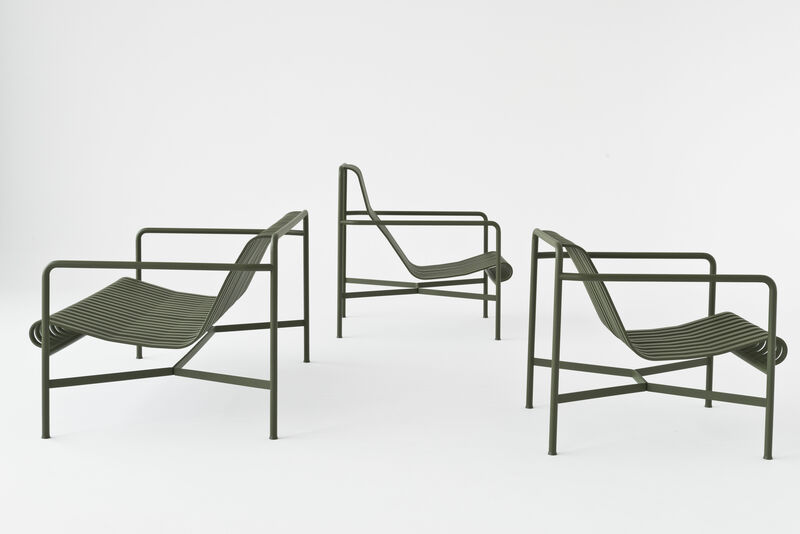 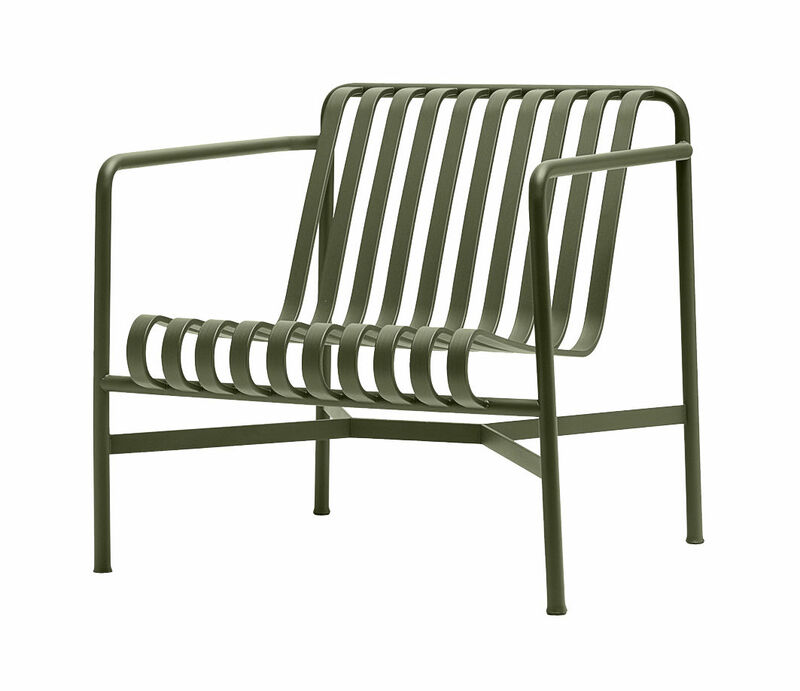 Palissade is a complete collection of outdoor furniture. 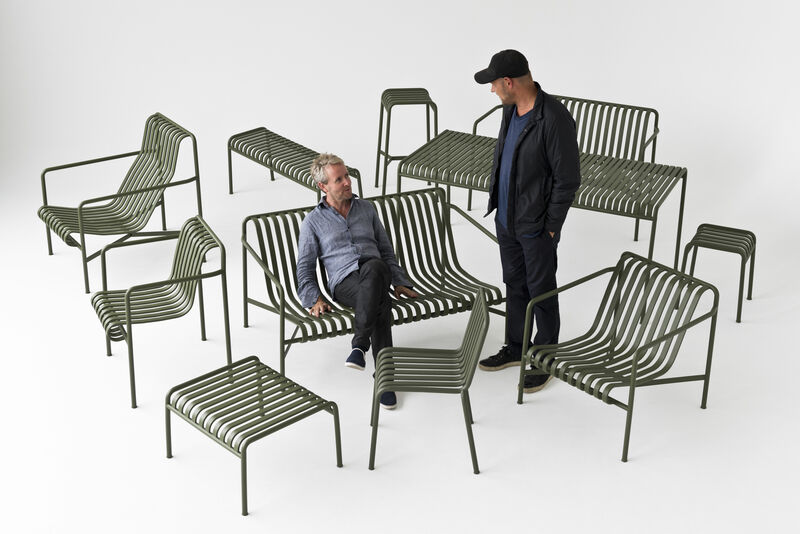 The collection designed by Ronan & Erwan Bouroullec ranges from tables and benches over sofas to dining and lounge chairs. 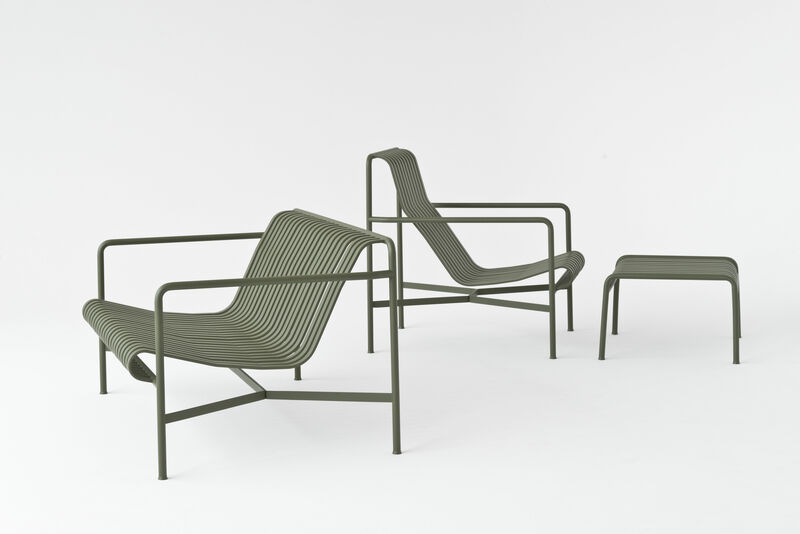 The 13 elements in the collection are made from electro-galvanized powder coated steel and will be available in light grey, anthracite and olive.